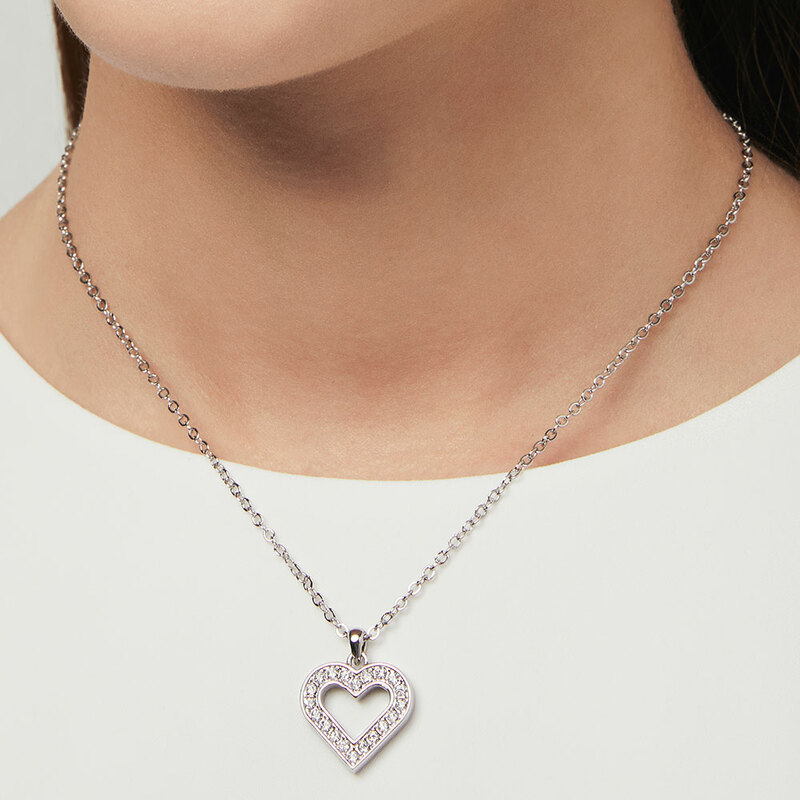 Ted Baker Emerita Enchanted Heart Pendant features Swarovski crystal detailing and a pink enamel to the reverse of the heart. 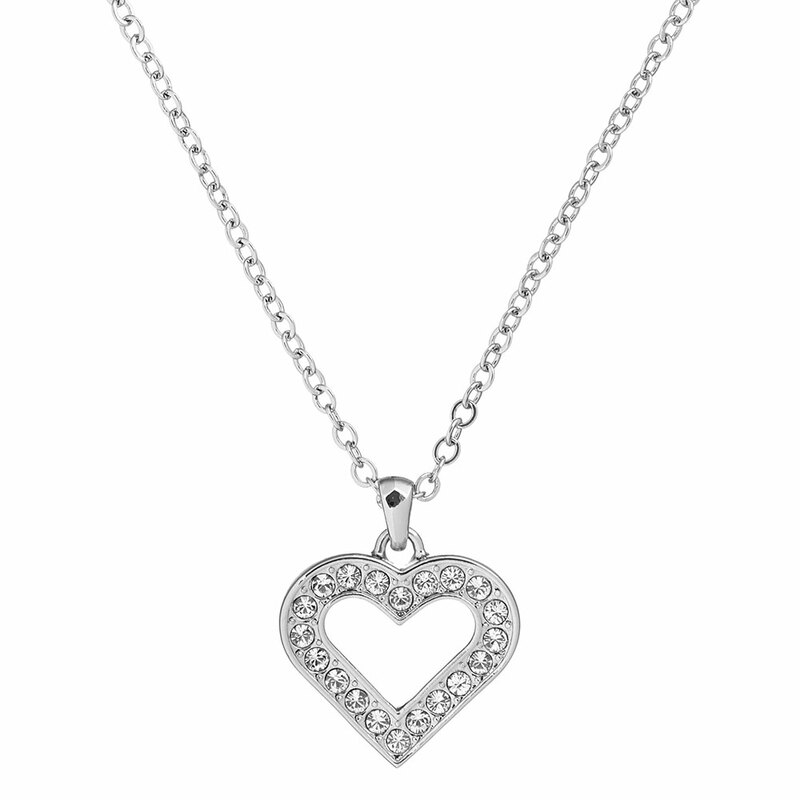 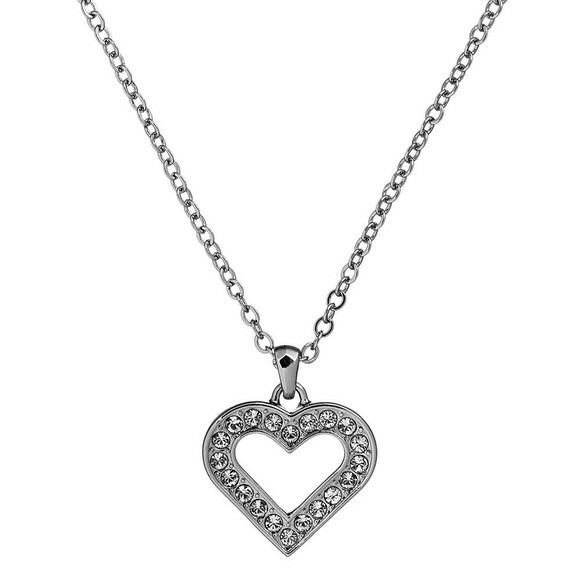 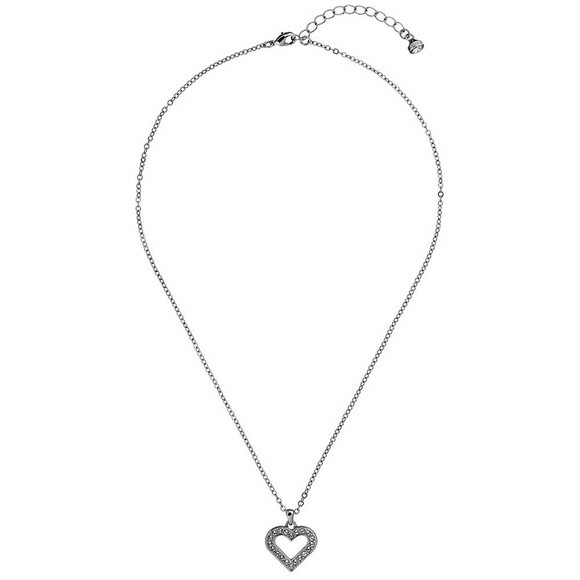 Featuring a clasp closure that enables the pendant to be adjusted in length. 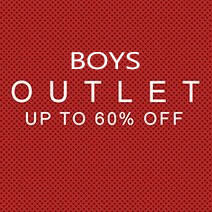 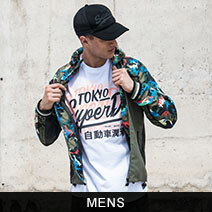 Comes complete with Ted Baker gift box.